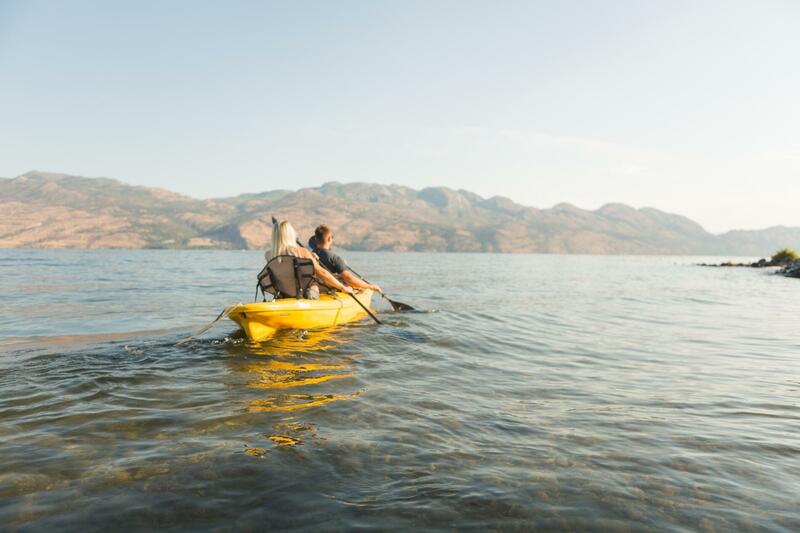 The Cove Lakeside Resort invites you to experience unparalleled beauty at a destination nestled away on the shores of Okanagan Lake in West Kelowna, British Columbia. Featuring elegantly decorated rooms, stunning views, comfortable in-room amenities and an array of fun things to do, we are one of the most unique and exhilarating Okanagan Valley boutique hotels, right on the lake. 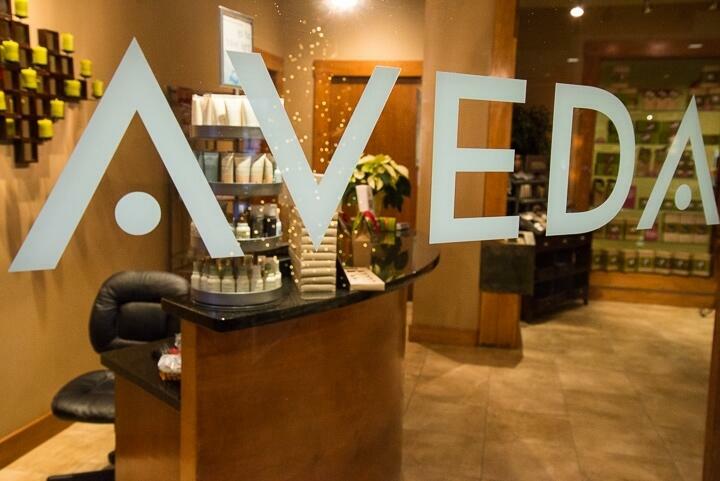 Relax at the Spa at the Cove, swim in our two outdoor pools (open seasonally starting on the May Long Weekend through Thanksgiving), hone your golf skills on our putting green or book a paddle boarding or jet skiing adventure on the lake with LakeSurf Okanagan. Tennis courts, fire pits and BBQ grills, a fitness centre and pet-friendly rooms are also available at The Cove Lakeside Resort. 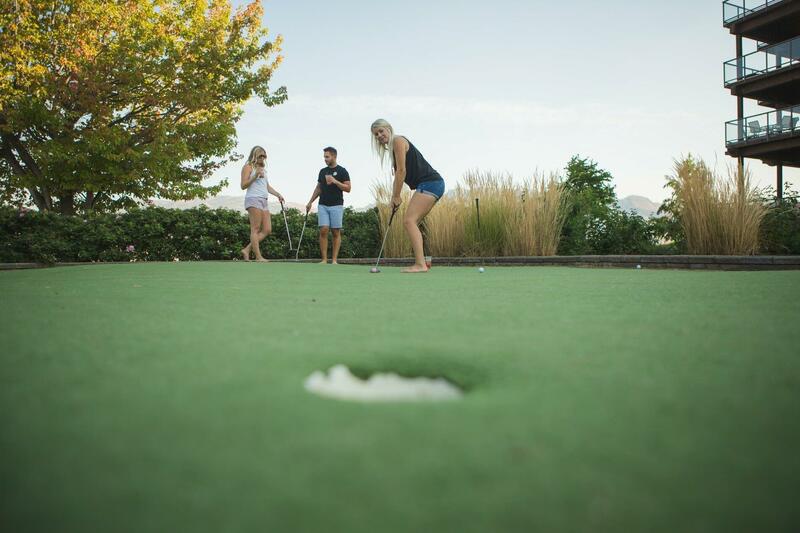 Located near a variety of golf courses, wineries, outdoor recreational activities and more, we make sure there's never a dull moment during your stay. 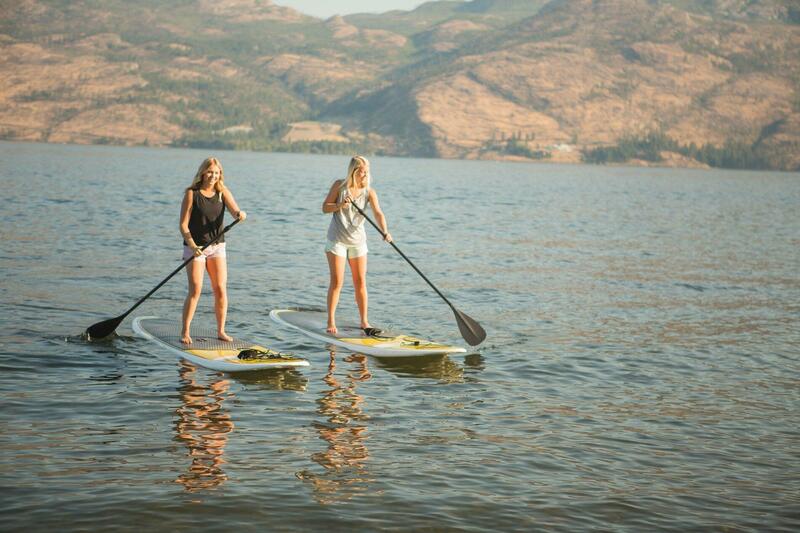 Come discover a truly unforgettable destination among Kelowna waterfront hotels.